As a watchfreak, I’m sure you have come across people who think you’re just being a show off with your fancy watches. Or, at the least, you must have been in situations in which you preferred to tuck your watch away under your sleeve. I know I certainly have. Of course, watches are luxury articles. Like many such articles, the modesty in most of us urges us to play it down a little in certain situations. In my former career as a tax lawyer, I picked which watch to wear in the office and when visiting clients very carefully. In fact, I have never worn my steel Daytona even once during business hours. Not even my Explorer I. Instead, I often had a Heuer Monza around my wrist. With its black leather band and classic overall look it just seemed like a more appropriate watch to wear in the office than a Rolex, which is in my view THE show off brand in the eyes of the uninitiated. I’m guessing you’ll appreciate my prudence in this respect. You just don’t want to wear a more expensive watch than your clients or even your boss. But also apart from the more obvious reasons for prudency in a business context, I think the most of us just don’t want to be too show-off-ish in general with our watches. So I’ve been asking myself, what makes a watch show-off-ish? 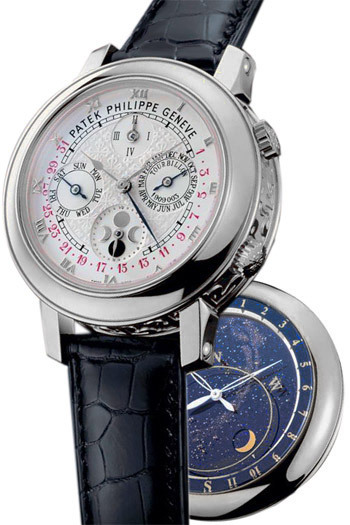 Where is the line in haute horlogerie between a fine classic watch and a show off model? Is it the size? The use of precious stones? The material? The color? The price? The brand? It’s probably a combination of things. The funny thing is we all think we recognize a show off when we see one, but we just can’t seem to point out exactly what qualifies it as such. I have compiled a short list of random watches below and took a shot in qualifying these watches as either classic or show-off-ish. You are invited to share your opinion on these watches with us in the comment section! Let’s kick off with an easy one: show-off-ish. 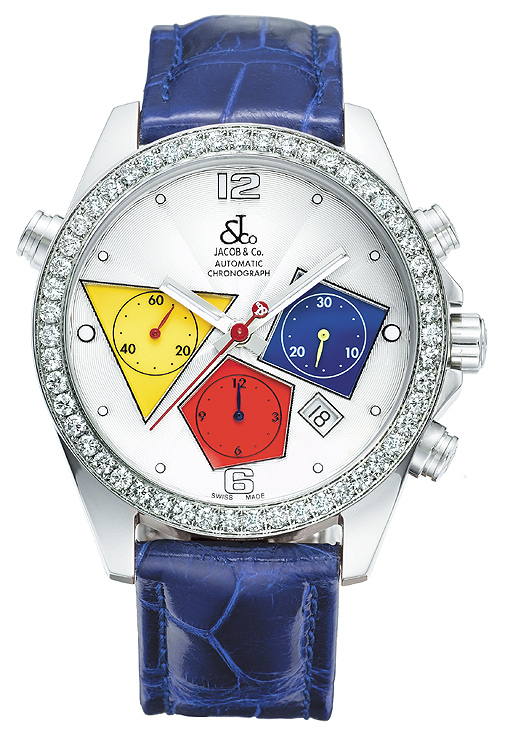 The bright colors and the excess of diamonds in the bezel (and the face of certain models) are simply too much. Another, at least equally important reason for such qualification is the people associated with this brand. A truly beautiful flamboyant classic watch. Yet I get the feeling there would be some occasions I wouldn’t feel too comfortable wearing it considering its distinctive looks (I must admit this is a tough call for me – it’s a thin line!!). 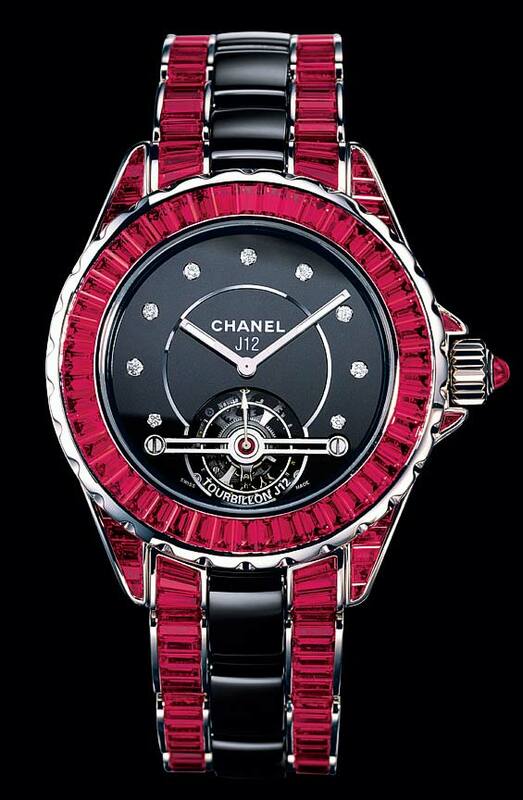 Regardless the discussion on fashion watches/couture watches vs. haute horlogerie, I think Chanel managed to make a beautiful and classic watch. Even though its bright color and stones don’t make it a very easy watch to wear, I’d say somehow there’s still plenty of class. 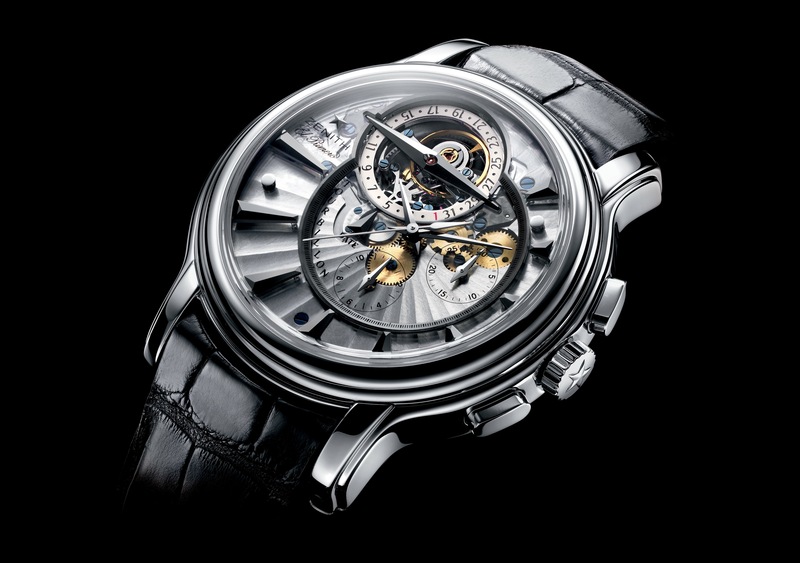 Another Tourbillon in this list, but this time no question about it: CLASSIC. So high end yet so beautifully modest. Although not too shiny, not too big, no crazy colors and no diamonds, it’s not an all-occassion watch to me like I mentioned above. Probably because of the brand perception with (predominantly) the uninitiated and its highly sought-after status. Or is it just me? Again, please do share your opinion with us!